Over many millennia, dolphins have evolved to hunt fish with precision, wandering the oceans in pods in search of food. While this is a daily occurrence for dolphins, it’s not easy for humans to catch them in the act — they usually travel further from the shore to find food. 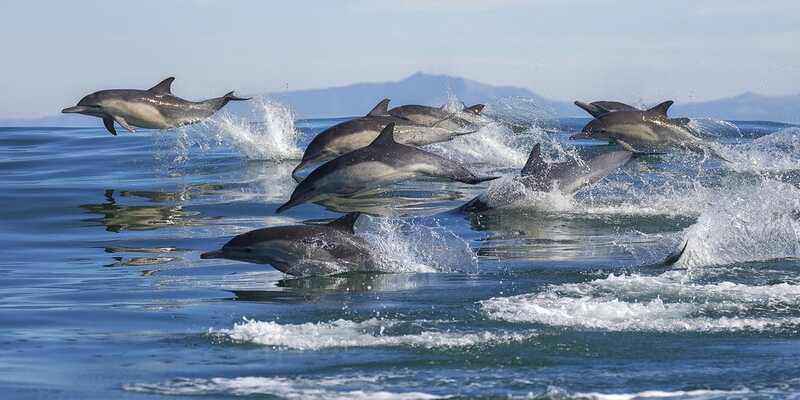 A team member at Monterey Bay Aquarium caught spectacular footage showing about 1,000 dolphins on a mass hunt. Over many millennia, dolphins have evolved to hunt with skill and precision, wandering the oceans in pods in search of food.